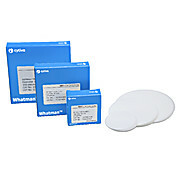 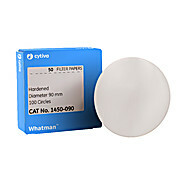 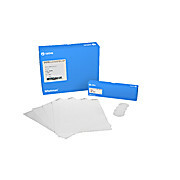 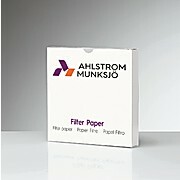 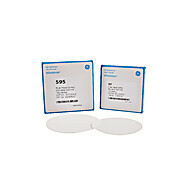 White filter paper with printed green lines for optical assessment. 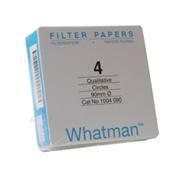 White filter paper with printed green lines for optical assessment. 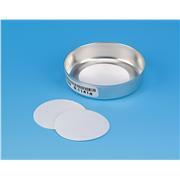 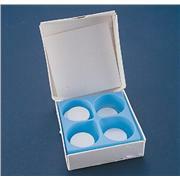 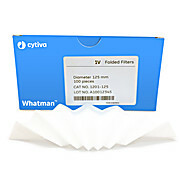 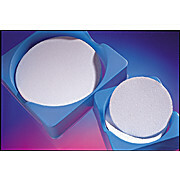 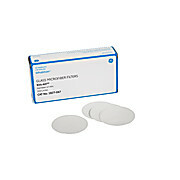 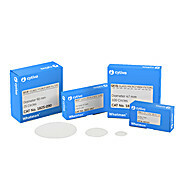 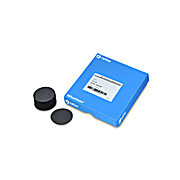 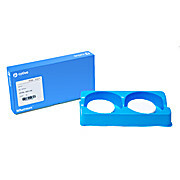 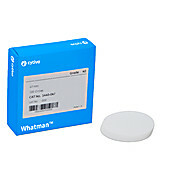 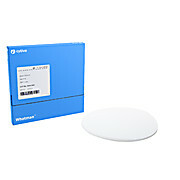 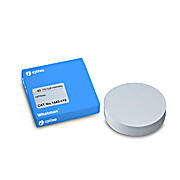 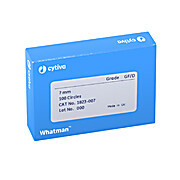 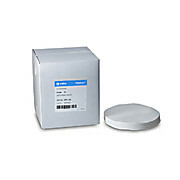 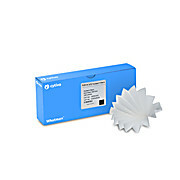 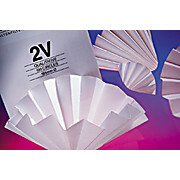 For routine investigations of foreign substances in a variety of sample types.